Select from the below Affordable SEO Plans for your business website as per your requirement. All our SEO Plans are designed in such a way to get the maximum ROI for your online marketing needs at the most affordable SEO prices. This package is recommended for local business with keywords targeting any major city or niche national keywords. 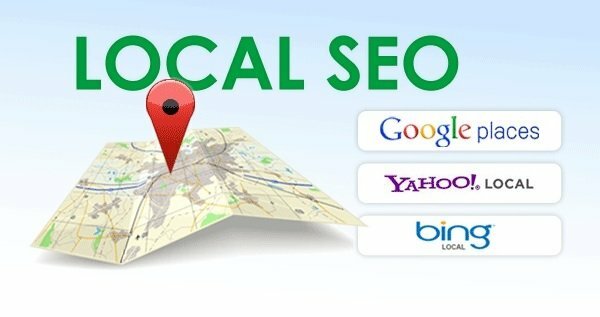 This package is recommended for targeting local businesses with Moderately Competitive keywords. This package is recommended for competitive keywords. Ideally suited for ecommerce websites or industries like - Real Estate, Travel & Tourism etc. This package is recommended for expanded keywords and more activity for competitive keywords. Ideally suited for Financial Services, Real Estate companies etc.